Check out these easy ways to customize the interior of your car. Floor mats are very easy to get a hold of these days and they’re also available in a million different designs. There are floor mats with your favorite superhero, your favorite quote, even with the face of your favorite singer or actress. They can also come in different materials and different types that provide you with more choices. These are available at almost any auto-repair shop and dry-goods store. You can also find ready-made floor mats if you search using your car make and model information in online shopping platforms. If you are not a fan of online shopping, you can shop at actual stores and look for car mats fit your car model. 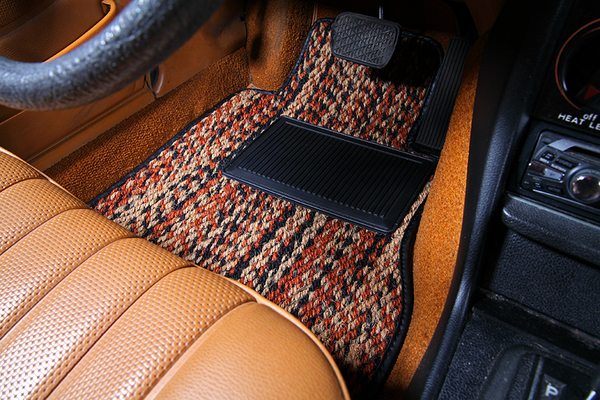 If you’re still having a hard time getting the perfect floor mat for your ride, you can consider having one made especially for your car. Just properly measure the floor space from the door to center consoles. Then, cut a piece of cloth that matches the measurements and spread it flat on the floor of your car. Make some adjustments if necessary before taking to the car-mat makers. Customizing steering wheel covers is another easy way of making your car more “you”. If you’re not comfortable with the material or the design that your steering wheel came with, then you might want to change it. If it’s for practical reasons like grip and comfort then we suggest you use a steering wheel cover made of Sheepskin. It can also protect your palms from extreme cold and also sweating if the weather is too hot. However if it’s the design or style of the steering wheel that you’re so worried about, then you might want to look for something that looks good and is also comfortable at the same time. Auto supply stores carry all sorts of steering wheel covers in different designs, materials and even sizes. You can pretty much find something that fits your car’s steering wheel but it may not be one hundred percent of what you really had in mind. 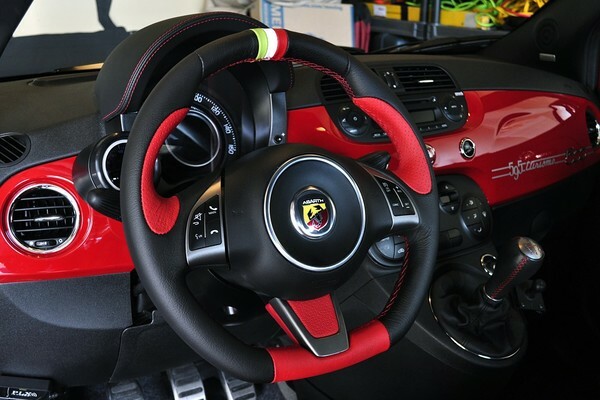 To put the design in your head into an actual steering wheel cover, you would need to order a customized steering wheel cover from service providers that you trust. All you have to do is take the measurements of your steering wheel and present it to them. You can also have them do the measuring for you. Another option is to order from virtual shops. Once you start chatting with a representative from an online shop, they will usually assist you with your order. You can use this chance to ask anything about the product and even inquire if there’s a shipping fee incurred with your order. One of the easiest ways to customize your car interior is by buying a car seat cover. Now, there could be a variety of reasons for someone to customize their car seat. 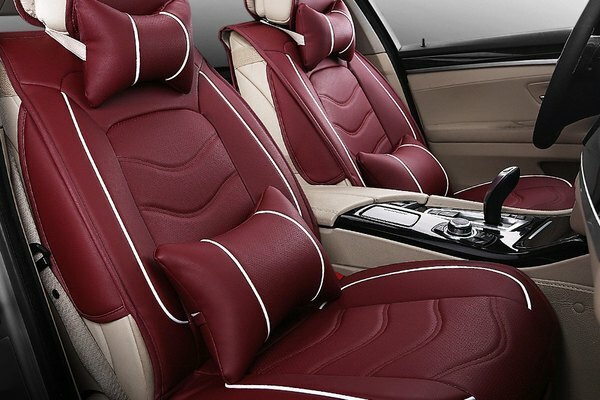 Most new cars in the market have leather or leather-like upholstery. These normally don’t come with seat covers so getting some would definitely help in protecting the delicate material. Older vehicles, on the other hand, need protection for their seats too. It’s also a good trick to cover stains or unsightly rips and tears on the seat that have become irremovable. Like most of the easy customization tips here, car seat covers are also available almost anywhere. The easiest way is to get them thru online purchase since you won’t have to leave home. You just need to make sure that you enter the appropriate details about your car seat’s dimensions. 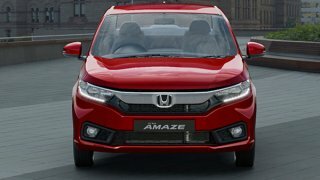 Some sites will provide you a list of cars that have unique seat measurements and you can choose from there. 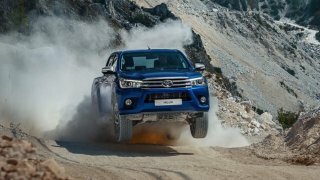 This list usually has high-end cars with additional safety features that are not present in common vehicles. For example, side-impact airbags may not work properly in an accident if you use a universal car seat cover on your seat. There are also seat covers with standard measurements if you have an older car. Some sites even have an online artwork station where you can manually design the car seat cover you like by adding photos, emojis and texts. This is one customization idea that not all car owners would often think of doing. Maybe because most people think that the concept of adding more organizers into their cars is more functional than stylish. This is a misconception because many fail to see that functional organizers can actually add more style to your car interior! This tip doesn’t call for hard boxes, metal stands that hold paper, or even a paperweight. Those bulky items are meant for desks and offices, your car would need something that fits nicely in it. 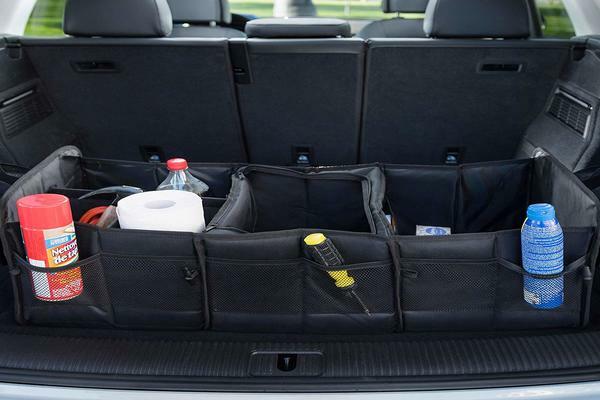 Here are our top suggestions for functional but stylish organizers for your car interior. You may recognize this technique from the fridge covers that your grandma used to have. Instead of having a cluttered glove box, why not get a car seat cover that can have pockets at the side and back? This is usually a customized piece so it may be more expensive especially if your car seat has unique measurements too. Your car’s trunk can have all sorts of stuff in it and it may end up being a mess. Pick out a collapsible trunk organizer of your choice and start cleaning up that rear compartment. If you have a habit of storing important notes in the glove box, you may need an organizer to separate them from other contents. If a variety of things are in your glove compartment, get yourself a small-sized paper organizer that can separate the receipts from contact info and so on. It’s bound to be available in a variety of colors, so pick out whichever one you fancy! Why is your healthcare policy not enough and you need to purchase a different insurance? 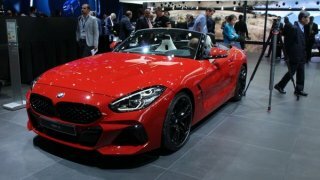 Planning to sell your car? What are the things you need to know first? How to Mitigate Night Blindness? Copyright © 2018 philcarnews.com. All rights reserved.